The bodywork is in great condition and the underneath is excellent!! 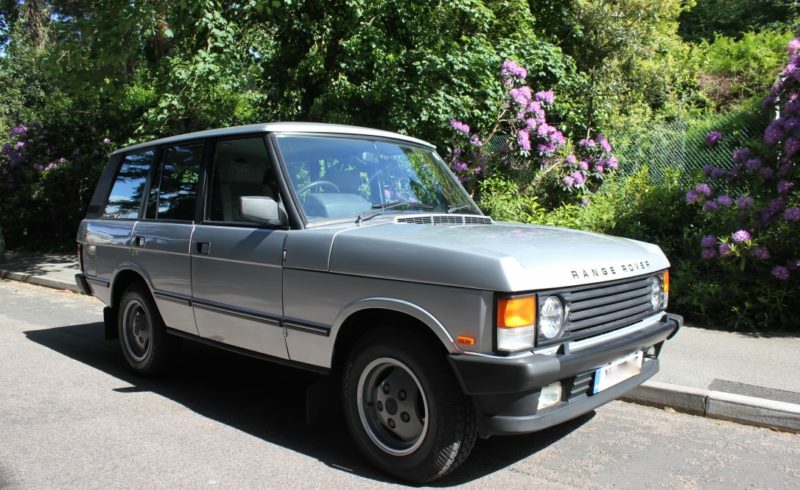 None of the usual Range Rover Rust!! Super clean car that has been well looked after and pampered!! Its priced to sell, First to see will be driving it home!